See a photograph you like? How about having it on a Mousemat or a Mug, maybe even a Fridge magnet? Perfect for at home or in the office. 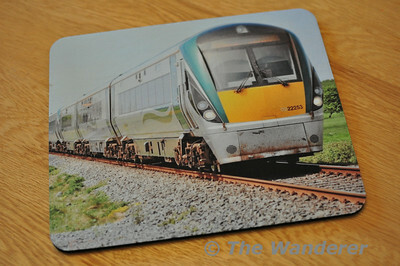 The Wanderer is delighted to announce a number of items are now available for purchase through the Smugmug website. Scroll to the bottom of this page for a step by step guide on how to purchase your items. Web Size 640x480 up to 0.3 Mpix €2.50 (was €3.00). 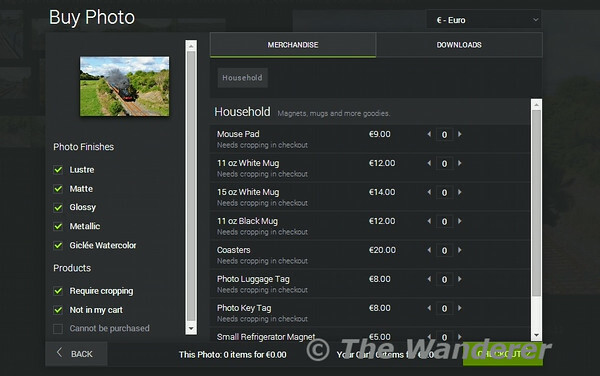 Low-Res 1Mpix €4.00 (was €6.00). Original Uploaded (Resized for website) €11.00 (was €15.00). Original Image: Email to discuss. The mousemat measures 9 x 7.75 inches, so your mouse has room to move. It's made of high-density neoprene with a linen cover that won't let the mouse skip. It's easy to clean, with stain resistant finish. Color reproduction is not as accurate as with photographic prints or with gifts with a hard surface, such as buttons. Your photo must be at least 1100 x 926 pixels in size. Mugs are available in black or white. 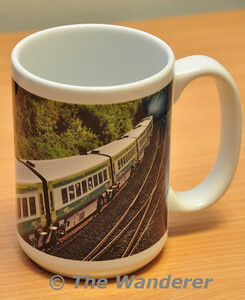 The photo on the mug typically faces you while drinking if you're holding the mug in your right hand If you'd like your photo to wrap around the mug, or you'd like it to be on the opposite side of the mug, please see this information page (The cart preview is not accurate in the special case of mugs. 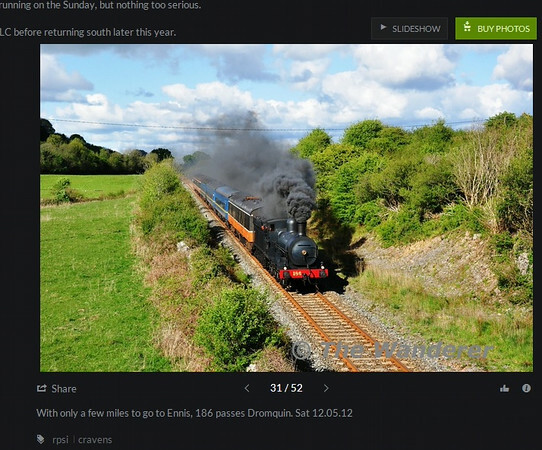 Highly rectangular images appear to have added white space top and bottom when you choose "None" for cropping, but they will print correctly.) Colour reproduction on mugs is not as accurate as on photographic prints. Mugs are very durable and are microwave and dishwasher-safe. Durable, hard and glossy surface with cork back. Coasters come in sets of 4, and measure 3.75 x 3.75 inches. They're slightly more than 1/8th inch thick. Your photo must be at least 768 x 768 pixels in size. Coasters have good color reproduction, but not as accurate as photographic prints. Made from exceptionally durable hard white plastic that doesn't bend. Note: At 2.75 x 4 inches, it's more square than 4x6, so you'll have to be aware of cropping to make sure you don't lose an important part of your photo. Also, there is a hole in the plastic (see pictures on left), so please realize that part of your image will not appear on the tag. Your photo must be at least 350 x 480 pixels in size. Unfortunately, it doesn't provide a slot for a business card. Color reproduction is nearly as accurate as on photographic prints. Made from hard plastic with rounded corners. Measures 1.75" x 2.25". Extremely durable plastic: does not bend. Your photo must be at least 350 x 434 pixels in size. The hole will be punched in the upper right corner in portrait images and in the upper left corner for landscape photos. Key tags have good color reproduction, but not as accurate as photographic prints. Refrigerator magnets come in two sizes: 3.5 x 5 and 2.5 x 3.5 inches. They have rounded corners and a matte finish. The strong magnet will not allow it to slip on the refrigerator door. They are flexible, so they can conform to somewhat curved surfaces. Your photo must be at least 350 x 480 pixels in size. Color reproduction is impressive, but not quite as accurate as photographic prints. Please note processing and / or shipping fees are not included and are calculated separately on the ordering page. 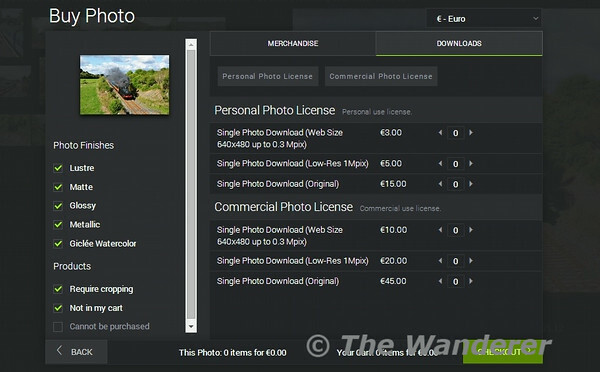 Step by Step Guide to purchasing your Merchandise & Digital downloads. 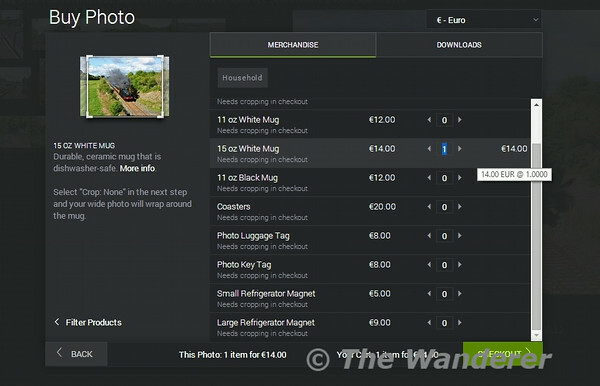 Step 1: Select your picture and click the “Buy Photo” icon. Step 3: Select the items you wish to purchase. From one item to several. 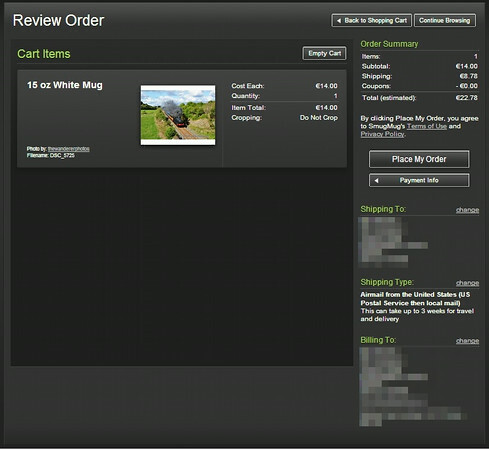 If you’re purchasing multiple items you can return to the galleries to select a different picture for additional purchases. The items you have already selected will remain in your shopping cart (icon at top right of page). 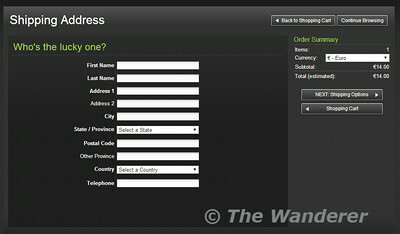 Step 4: Enter your details for the shipping address. 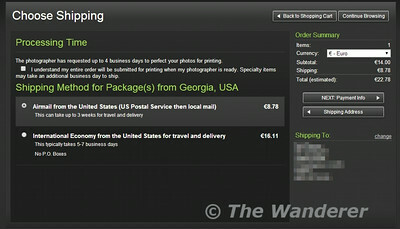 The items are shipped from Georgia, United States of America. It advises that items may take up to 3 weeks to deliver. 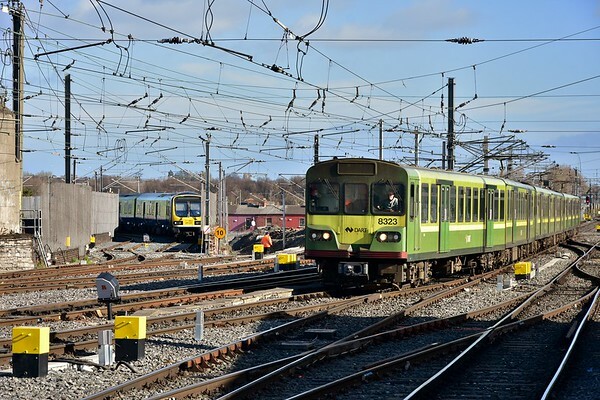 Typically shipping to Ireland & UK take 7 - 14 working days depending on the item. Please note that multiple item orders may be shipped separately. 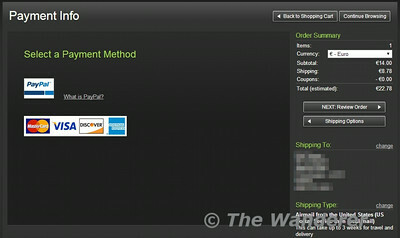 Step 6: Select Payment option. Step 7: Enter your payment details & contact email address. Step 8: Review your order and click “Place my Order”.